﻿Ground floor studio with level access to an extra wide front door. "Very cosy cottage with excellent views. 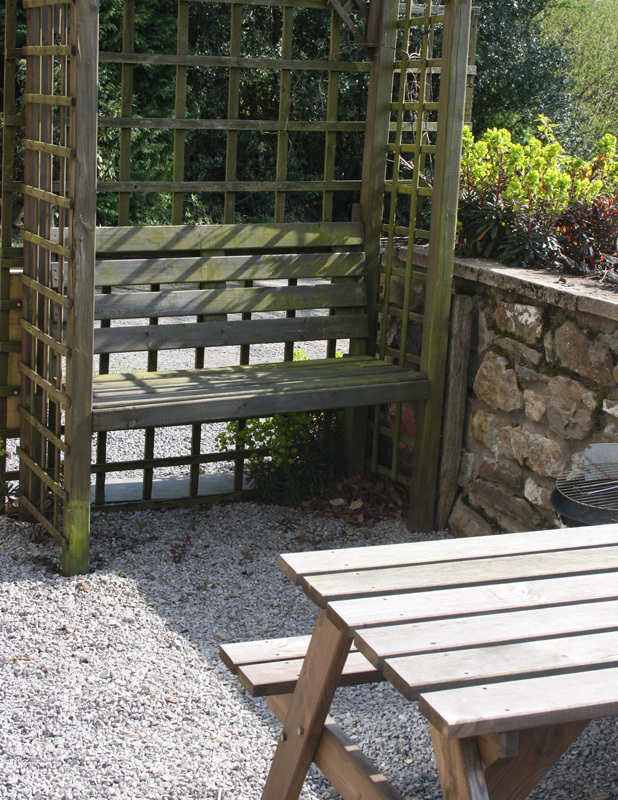 Great location to visit the brecon beacons and just 30 mins from Cardiff." 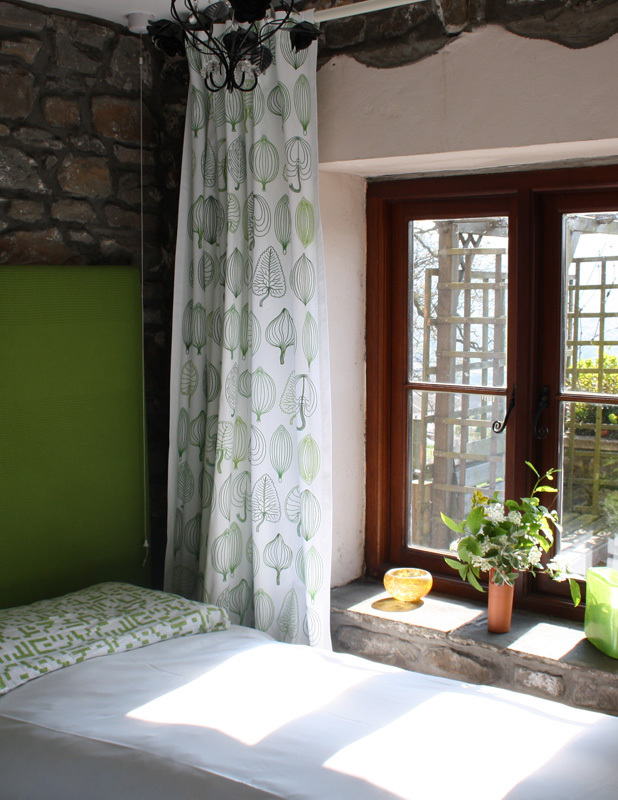 "The studio cottage was very comfortable and well contained. 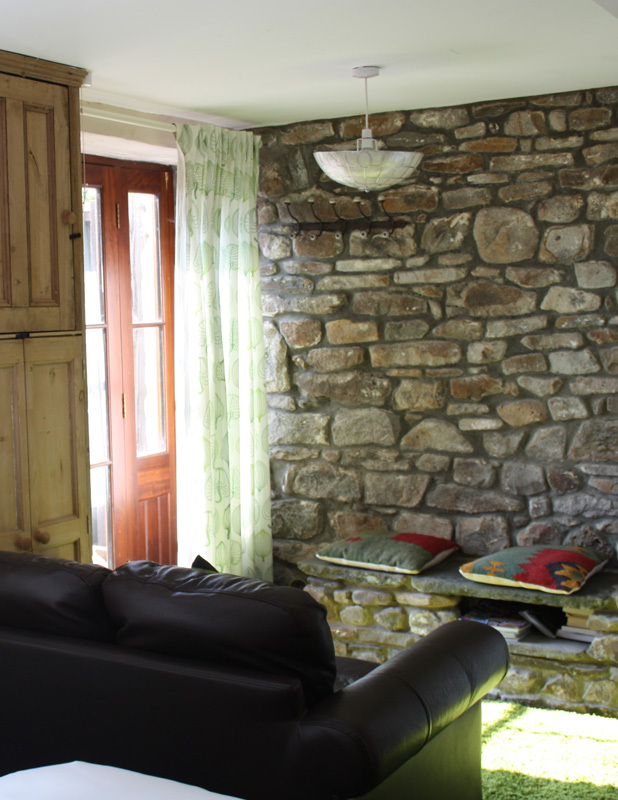 It felt spacious with stone walls and a wood burner for that real cottage feel."